Follow the step by step to Unlock Bootloader LG G5 (H850). Download UPDATE-SuperSU.zip file on your computer. 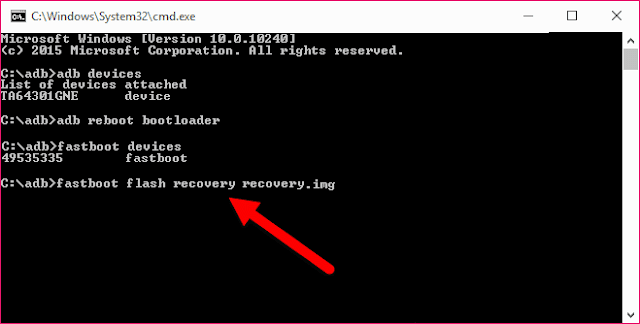 Download TWRP Recovery file for LG G5 (H850) on your computer. 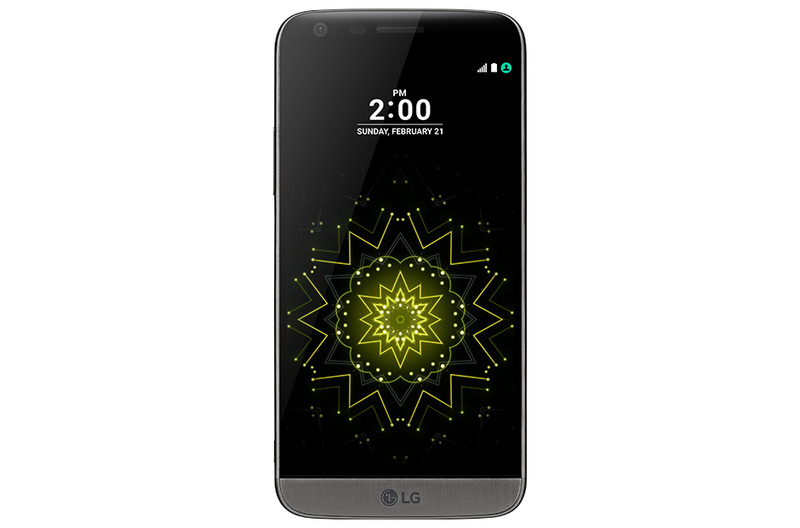 Turn on USB Debugging Mode and OEM Unlock LG G5 (H850) your device. 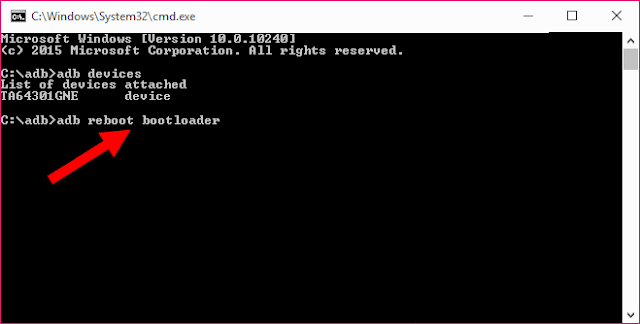 After that, connect the device LG G5 (H850) to your computer using the USB Cable. 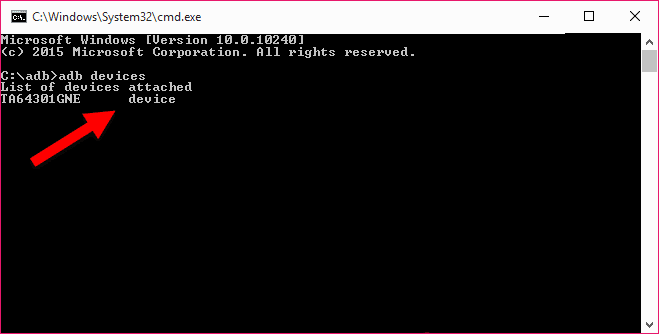 Copy the file UPDATE-SuperSU.zip into SD Card External device LG G5 (H850) you (put outside the folder). 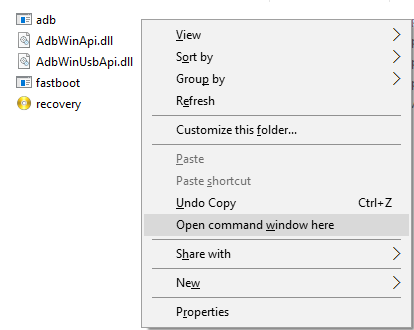 Now, name the file TWRP Recovery becomes "recovery.img" and put into ADB and Fastboot folder (C:/adb), then press the "Shift" and "right click" on the part of Blank Space, then select "Open Command Window Here". After you successfully enter into Recovery Mode, tap the "Install" button and then navigate to the file UPDATE-SuperSU.zip that are on the External SD Card LG G5 (H850) your device. After flashing UPDATE-SuperSU.zip complete package, now tap on the "Reboot System". Now your device will reboot into Normal mode and you'll find applications in the app menu SuperSU your LG G5 (H850) device. Optional: You can also verify whether the device is LG G5 (H850) you have successfully Rooted or do not use the Root Checker app. 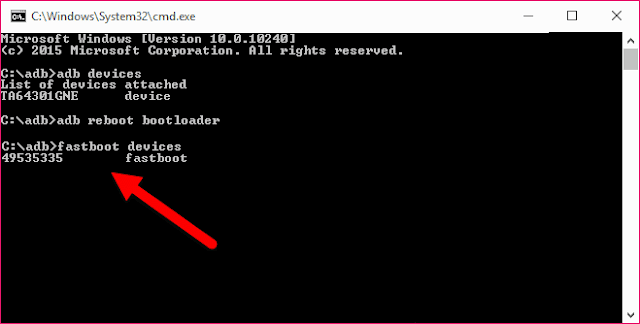 0 Response to "How To Root LG G5 (H850) And Install TWRP Recovery"